Syphilis is a very common infectious disease caused by the bacterium Treponema pallidum. Neurosyphilis occurs when the infection affects the central nervous system. Tabes Dorsalis is a rare form of Neurosyphilis, in which the brain, spinal cord, and several muscles of the gastrointestinal/digestive system are involved. Primary stage: After the initial infection (direct sexual contact with affected individual), the bacterium spreads all over the body using the blood vessels and lymphatic system, and multiply rapidly. Primary lesions form within a few hours after infection, which contain large quantities of the Treponema bacteria. Secondary stage: The bacterium invades tissues, cerebrospinal fluid, skin, and mucus membranes. It causes inflammatory rashes on the body (secondary lesions), within 4-12 weeks after the primary stage. This continues till a stage of dormancy is reached; after which multiple relapse or remissions take place (for the next 1-2 years). What are the Signs and Symptoms of Tabes Dorsalis Neurosyphilis? Each stage of Syphilis presents with a different set of signs and symptoms. The progression to higher stages occurs because of non-treatment. After the secondary stage, there is a dormant (asymptomatic) stage, known as Latent Syphilis which may last for many years (even decades). All infections do not progress to the final (tertiary) stage. Tertiary stage: About 30% of the untreated Syphilis cases move into this final non-infectious state, also known as Late Syphilis. The central nervous system is affected, several vital organs (such as the heart and liver) may develop infections, and nerve cells are permanently destroyed. This occurs between 3-15 years, sometimes even two decades after the infection was first contracted. How is Tabes Dorsalis Neurosyphilis Diagnosed? What are the possible Complications of Tabes Dorsalis Neurosyphilis? How is Tabes Dorsalis Neurosyphilis Treated? 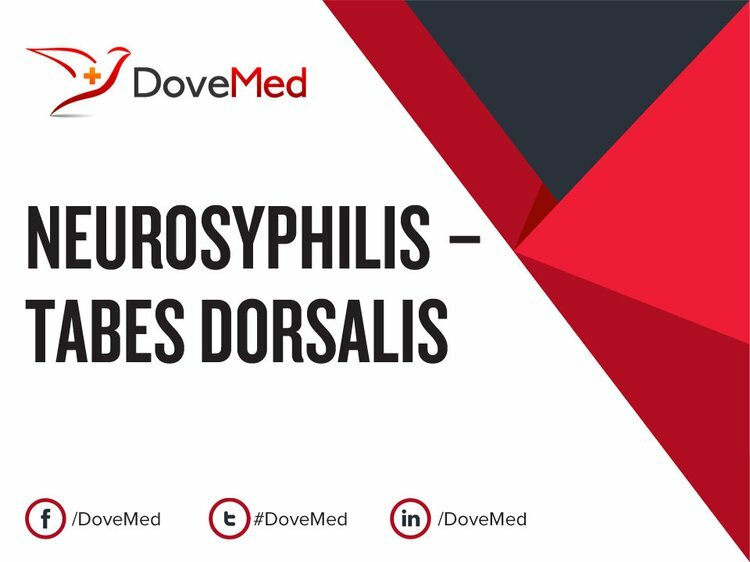 How can Tabes Dorsalis Neurosyphilis be Prevented? Conde-Sendin, M. A., Hernandez-Fleta, J. L., Cardenes-Santana, M. A., & Amela-Peris, R. (2002). [Neurosyphilis: forms of presentation and clinical management]. Rev Neurol, 35(4), 380-386. Maloney, W. J. M. A. (2012). Locomotor Ataxia (tabes Dorsalis). Rarebooksclub Com. Maloney, W. J. M. A. (2009). Locomotor Ataxia (Tabes Dorsalis): An Introduction to the Study and Treatment of Nervous Diseases, F. BiblioBazaar, LLC. Hayes, R. H. (1917). The Intensive Treatment of Syphilis & Locomotor Ataxia by Aachen Methods. Baillière, Tindall and Cox. Saraví, F. D., Mampel, A., Echeverría, M. I., & Vargas, A. L. (2009). Low fat-free soft mass in legs of Duchenne's disease carriers. Bone, 45(6), S155-S156. Pascual-Pascual, S. I. (2012). 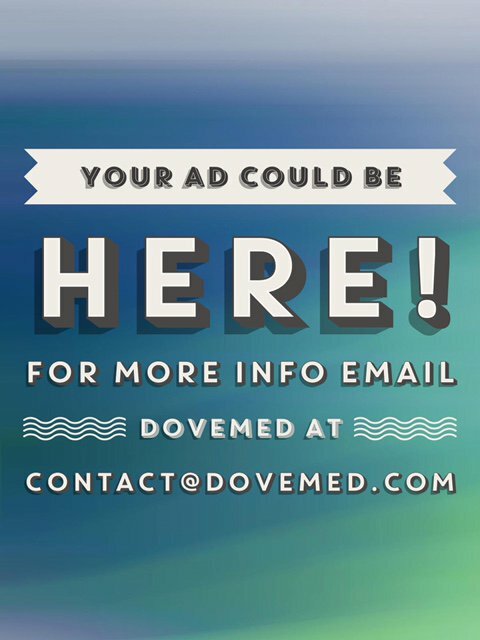 Treatment with antisense oligonucleotides in Duchenne's disease. Revista de neurologia, 54, S31-9. Ouisse, L. H., Remy, S., Lafoux, A., Larcher, T., Tesson, L., Chenouard, V., ... & Pereon, Y. (2018). Immunological characterization of a rat model of Duchenne's disease and demonstration of improved muscle strength after anti-CD45RC antibody treatment. bioRxiv, 407023.